With the introduction of the upcoming 2020 Jeep Gladiator, many Rochester truck enthusiasts may be wondering how this Wrangler pickup truck stacks up against the fan-favorite 2019 RAM 1500. At Green Dodge, we’re here to break down the similarities and differences of these two models to help you determine which one may be better suited for you and your lifestyle. Read on to find out more! As you can see, the RAM 1500 has quite a bit more power than the Gladiator, but the Wrangler pickup holds its own when it comes to strength. Since the Gladiator has a lot of the same off-roading capabilities as the Jeep Wrangler, it boasts many more off-roading features than the RAM 1500. But with the optional RAM 1500 4×4 Off-Road Package, you can go the distance with this truck as well, especially if you opt for a lift kit from our Parts Department. 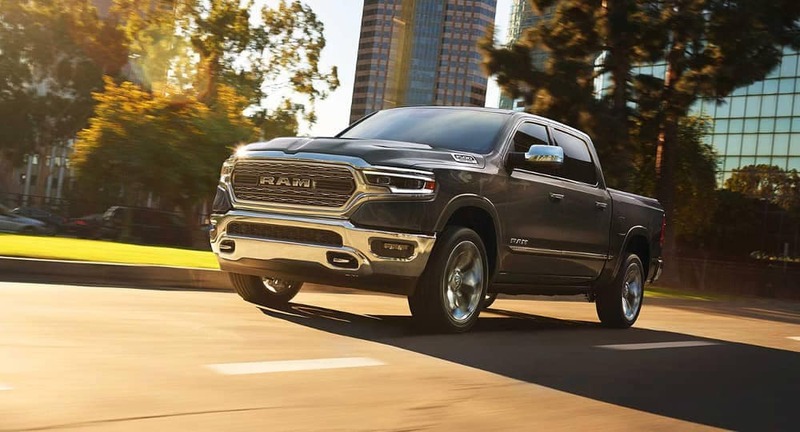 The RAM 1500 and the Jeep Gladiator are loaded with many of the same impressive interior features, like the available Uconnect® 4C NAV infotainment system, available leather upholstery, and Apple CarPlay/Android Auto compatibility, but each model does come with its own interior distinctions. 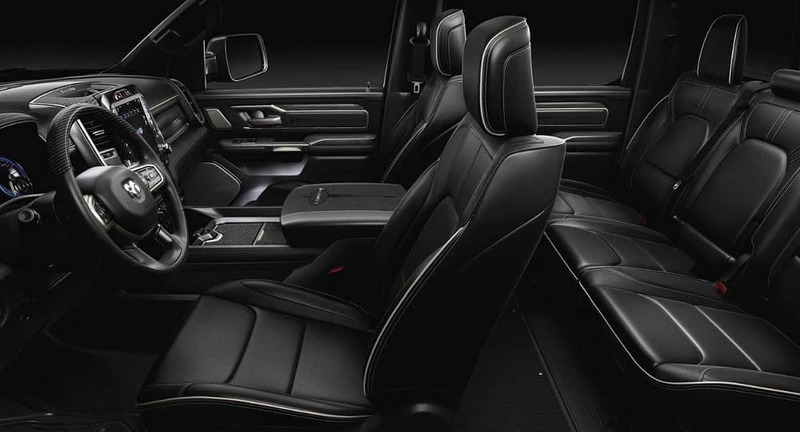 The RAM 1500 hosts innovative interior features like the largest-in-class available 12-inch vertical touchscreen, available Harman Kardon Premium Audio System, available Natura Leather upholstery, and an available reclining rear bench seat. The Gladiator, on the other hand, offers interior features like the largest-in-class 8.4-inch touchscreen, and an available industry-exclusive wireless removable Bluetooth speaker. If you’re ready to explore your options for either the Jeep Gladiator or the RAM 1500, then get in touch to sign up for updates on the Gladiator, learn more about the trim level configurations, compare it to competitors like the Toyota Tacoma and Honda Ridgeline, or to discuss your financing options! Stop by Green Dodge in Springfield for all your pickup truck needs. 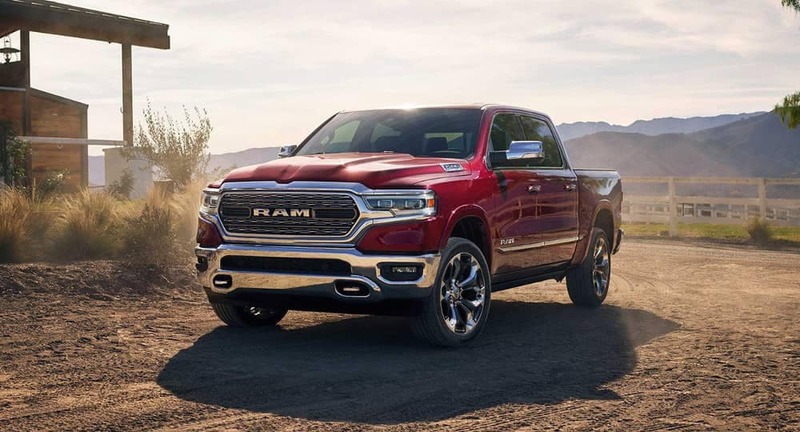 In the meantime, check out the impressive reviews of the 2019 RAM 2500.